Liquid gold. Enrich and refine your taste. Discover all Cognacs, from the big brands to the less familiar ones. Although Cognac all comes from the same regions in France, the differences between Cognac are very large. The Cognac tastings are composed not only on the basis of quality - you will only find the very best Cognac in our tastings - but also on the number of years that the Cognac matured. There is a tasting of the younger, fresh Cognac and a tasting of the slightly longer matured Cognac and you can even choose from 2 sets of XO Cognac. With one or more of these tastings you will notice that your taste is developing and that you not only learn to appreciate the special characteristics, but that you will also recognize the Cognac. 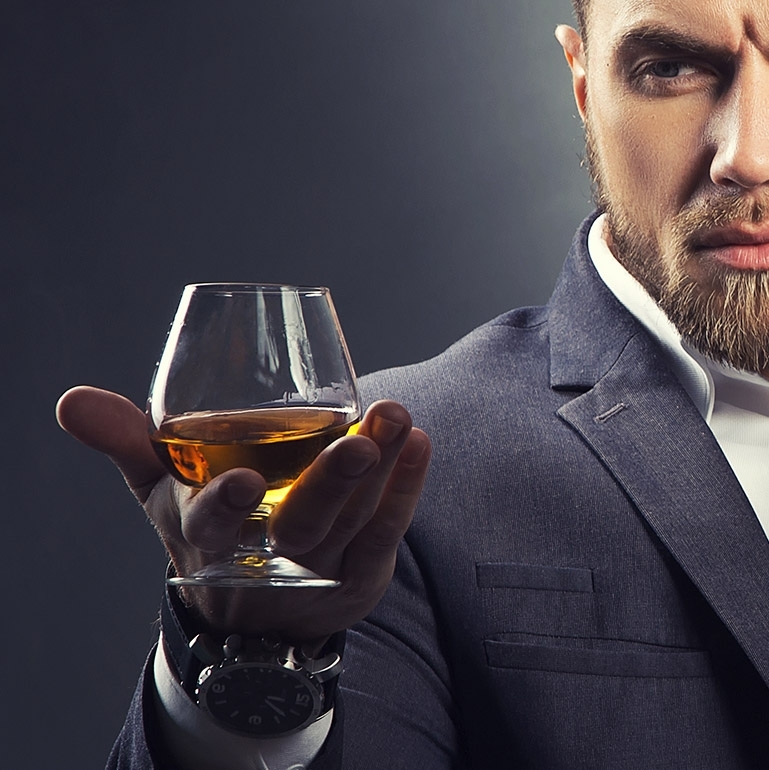 Choose the Cognac tasting that suits you, in a set of 6, 12 or 24 different types of Cognac. 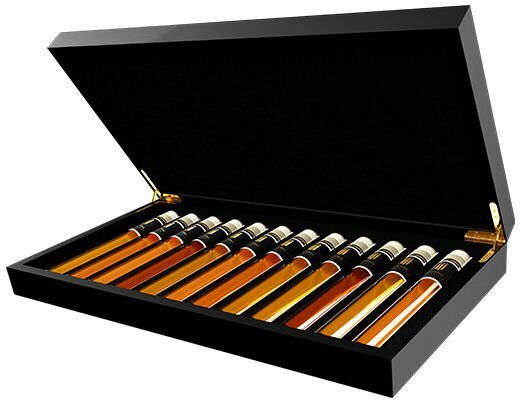 Or give the tasting set as a gift to someone who you know loves Cognac. As a result, we offer different types of Cognac Tasting Collections, from luxury boxes of 6 or 12 different types of cognac to luxury wooden boxes of 6, 12 or even 24 different types of cognac! Order your Cognac tasting today and discover your favourite among the very best types of Cognac. It's also a great Cognac Tasting Gift Set!